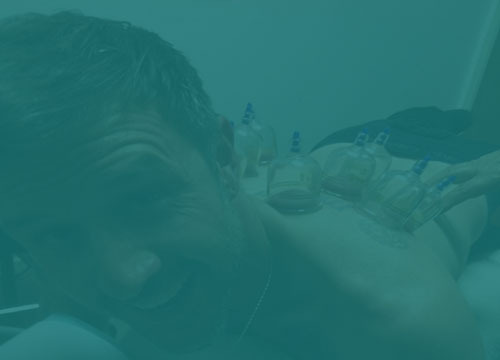 We offer a simple and straightforward cost of £35 for a cupping session, this includes wet cupping or dry cupping. 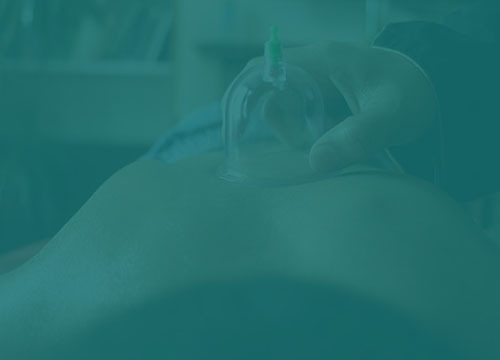 On average a session lasts from 30 – 45 minutes. All sessions include unlimited cups. Alternatively please complete the online booking form.